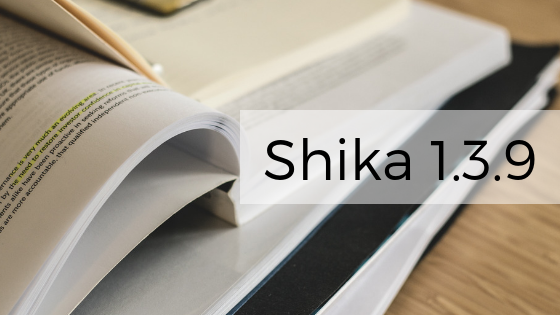 With Shika 1.3.9, we have released a security update for Shika. In some configuration combinations, guests can get access to lessons in paid courses. We have fixed this issue in version 1.3.9. We recommend you upgrade to this release immediately.